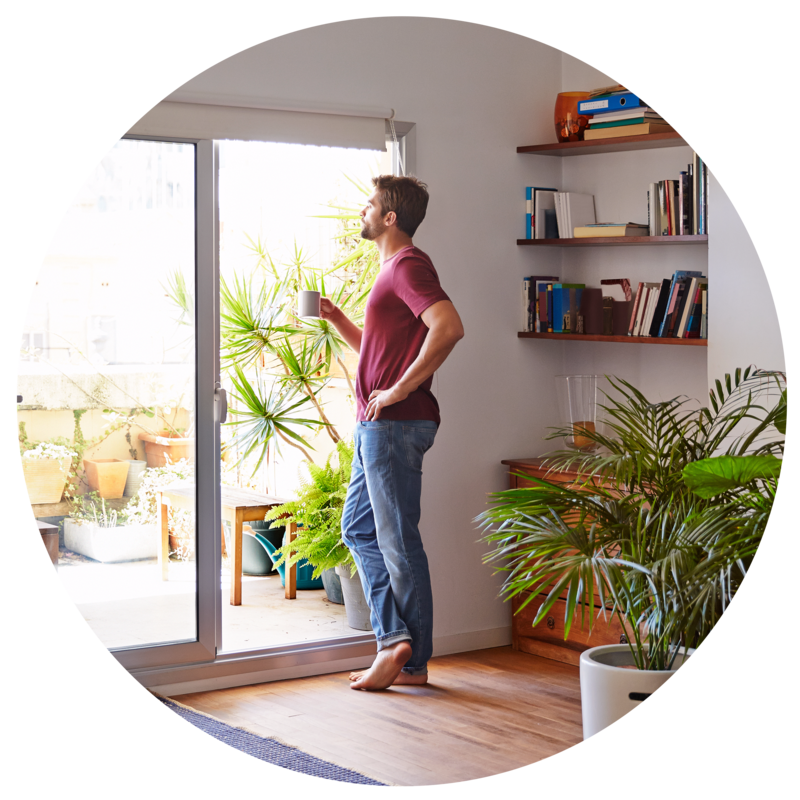 Liveability at Third Avenue doesn’t just mean an architectural home you’ll instantly love, but enjoying a cosmopolitan lifestyle within minutes of your front door. 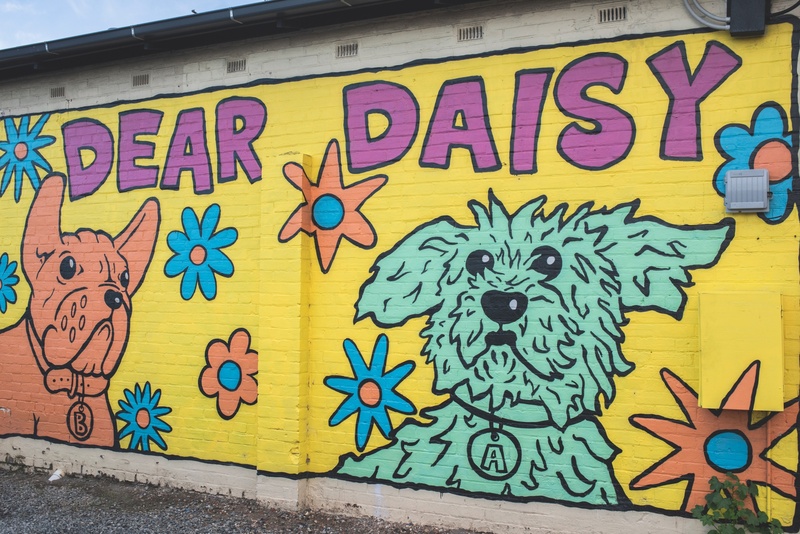 Third Avenue puts you in the heart of one of Adelaide’s most popular weekend café culture hotspots and close to sensational shopping. Enjoy an easy walk to your regular Goodwood Road café for smashed avocado on organic sourdough and your brew of choice served up by your favourite barista. On Sunday, walk a little further to select farm-fresh seasonal produce from the Adelaide Farmer’s Market. Shopping options are endless too. 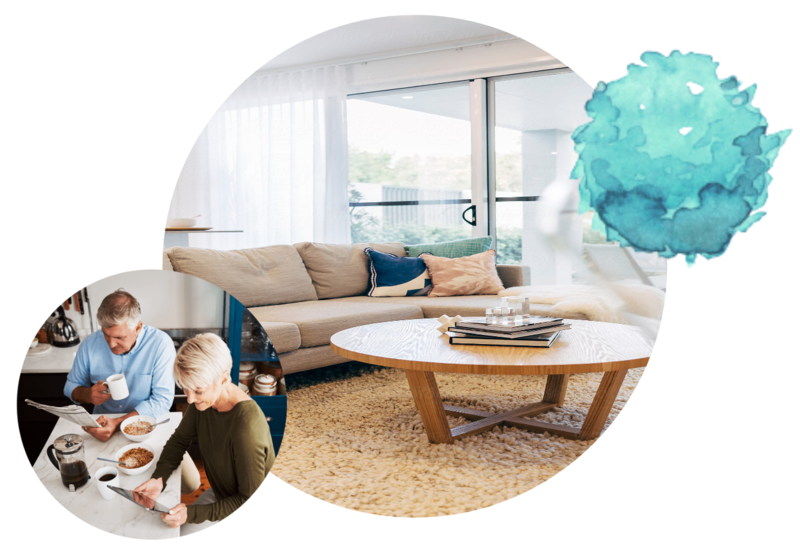 Third Avenue is close to high-end fashion and homewares boutiques on Goodwood and King William Roads and everyday conveniences including the local Goodwood IGA, Wayville Foodland, Kurralta Park Shopping Centre, and the exciting prospect of new shopping planned for the nearby LeCornu site. You’re spoilt for choice with 10 cafes located within 2km including Trouble and Strife, Orange and Gingers. 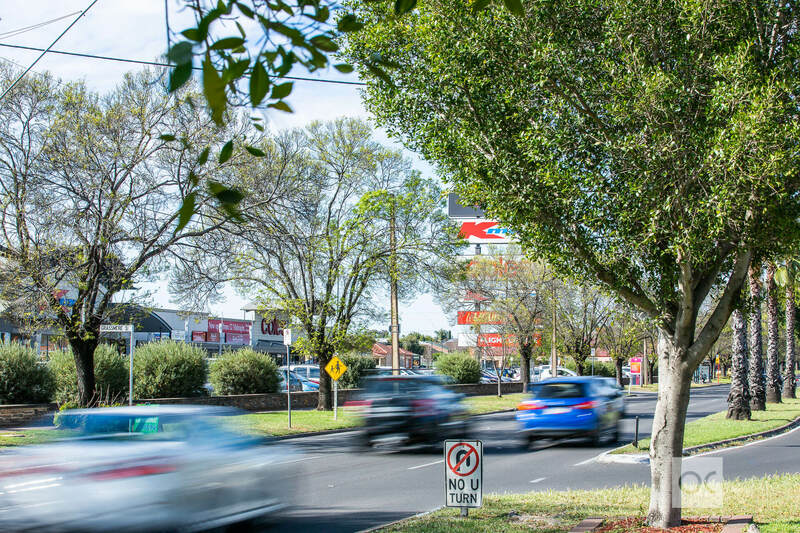 Walk to fashion outlets and shops on Goodwood Road or admire the stone-fronted cottage homes as you drive through Goodwood for shopping on King William Road. At night, leave the car at home and hop on a nearby bus or tram for tapas at Udaberri Pintxos Y Vino followed by late-night cocktails under the stars at the 2KW rooftop bar. Whatever you need, whenever you need it, you won’t need to travel far from Third Avenue to find what you’re looking for.